The Electrical Engineering Challenge (sponsored by Technologic Systems) is your chance to put your technical skills to test. 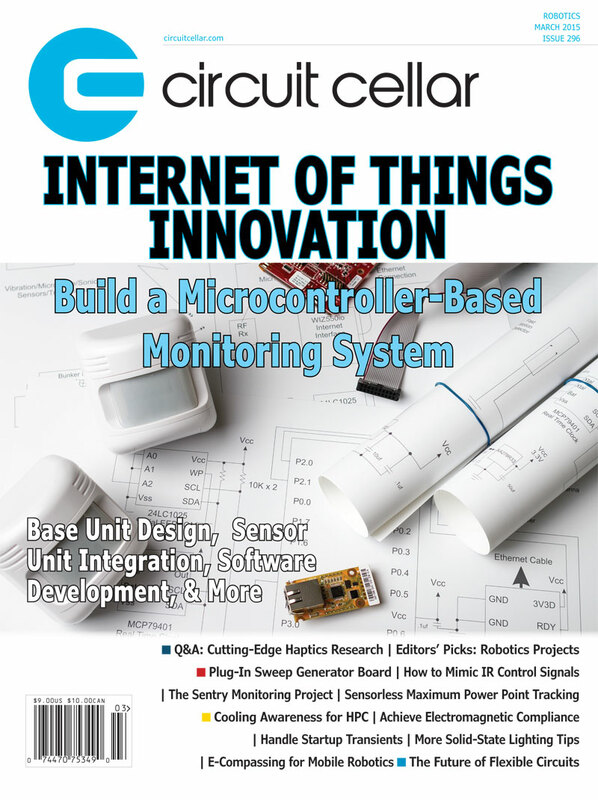 Find the error in the schematic for a shot to win prizes, such as a TS-7250-V2 High-Performance Embedded Computer or a Circuit Cellar Digital Subscription. Click to enlarge. Find the error and submit your answer via the online submission form. Technologic Systems offers a wide variety of single board computers, computer-on-modules, touch panel computers, PC/104 and other peripherals, and industrial controllers that satisfy most embedded project requirements. We also offer custom configurations and design services. We specialize in the ARM and X86 architectures, FPGA IP-core design, and open-source software support, providing advanced custom solutions using hardware-software co-design strategies. See a list of past Engineering Challenge winners here. Out of the group of entrants who correctly find the error, one person will be randomly selected to win a Technologic Systems TS-7250-V2. 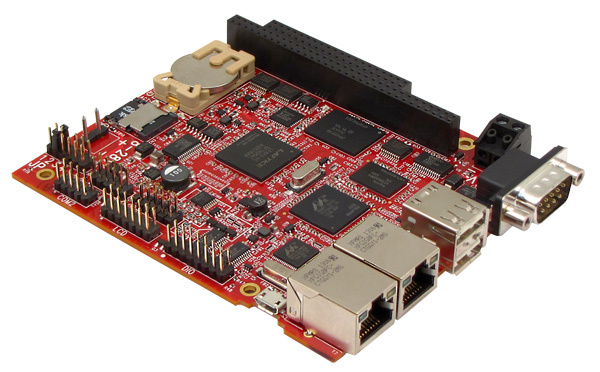 The TS-7250-V2 single board computer is a great balance between high performance and low cost, providing highly customizable features and board configurations. Starting at $165 for Qty 100.